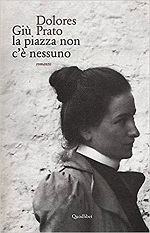 Jonathan Galassi and Jeremy Davies at Farrar, Straus and Ravi Mirchandani at Picador have signed world rights at auction to Dolores Prato's Giu' La Piazza Non C'e' Nessuno (Nobody in the Square) from Raffaella de Angelis on behalf of Quodlibet Edizioni. Nobody in the Square is billed as a “towering work of autobiographical fiction”. It was originally discovered and published in abridged form by Natalia Ginzburg, three years before Dolores Prato's death in 1983. The complete version was recovered only recently. It tells the story of the author's childhood as an introverted and abandoned girl in the small village of Treia, raised by eccentric and distant relatives, and trying to make sense of her world through precise observation. 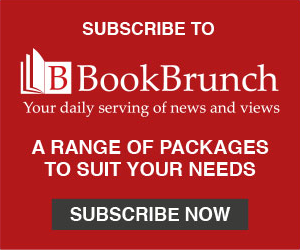 Publication will be in spring 2020.